Palace reminds the 54 million voters of the country, as they cast their votes today, October 28, 2013 for the Barangay Elections, that good governance begins with selecting and voting the right leaders of barangays. According to PCOO Sec. Sonny Coloma, voters should ensure that the barangay captain and kagawads they will choose (and vote) are capable of ensuring the well-being of citizens and must protect the integrity of the trusted fund of the barangay. Monday is the day of reckoning for the more than 800,000 candidates vying for different posts. Voting started at 7 a.m., voters will have to choose one barangay chairman (Kapitan) and seven barangay counselors (kagawads) in each of the 42,028 barangays. At stake in today's elections are 42,028 seats for barangay chairmen & 294,196 slots for councilmen. Commission on Elections (Comelec) already said that results of Barangay elections can be expected in just 24 hours and winners will be proclaimed immediately except in big barangays. 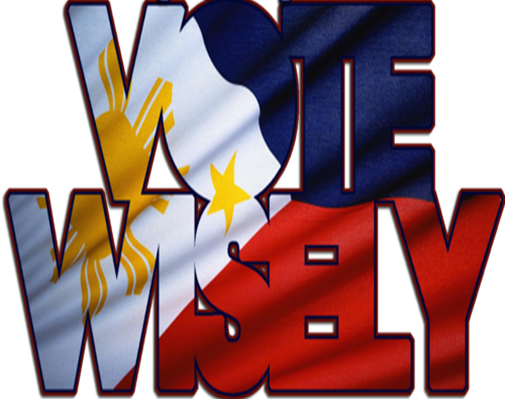 “Our estimate is that most of the precincts will be finished with their canvassing and proclamation within 24 hours. Those that will be left are the bigger barangays,” Comelec Chairman Sixto Brillantes said in an interview. Canvassing of votes in voting centers will take place once the voting ends at 3 p.m.
Comelec also expects high voter turnout in Monday’s elections compared to the 76% turnout in the May 13 midterm polls. “It should be higher than the May 13 elections. We expect this election to have 79 to 80 percent voter turnout since the race is more intimate,” he said. Meanwhile, President Aquino is expected to cast his votes in precinct 175-A of Central Azucarrera de Tarlac Elementary School, Brgy. Central, Tarlac City as reported by Philippine Information Agency (PIA).